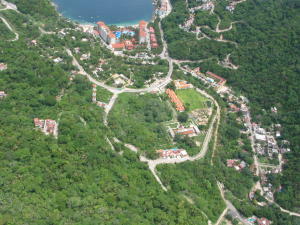 Mismaloya is on the South Shore between Conchas Chinas and Boca de Tomatlán, in the Sierra Madre hills just past Los Arcos National Marine Park. John Huston filmed Richard Burton in “The Night of the Iguana” at the beach here with the same name. 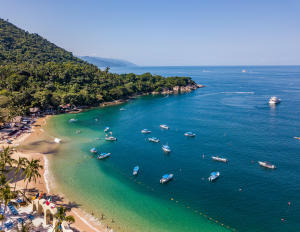 This is where Burton and Liz Taylor had their famous love affair and what put Puerto Vallarta on the map as a premier tropical destination for the rich and the famous. 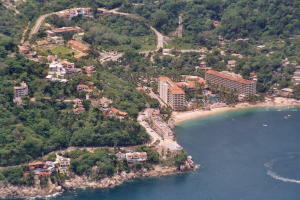 Luxury oceanfront properties feature views of the surrounding jungle and an astonishing array of wildlife. The clear gentle waters of the ocean below are ideal for snorkeling, paddleboarding, and scuba diving. This is the perfect place for those who want to escape the hustle and bustle of downtown Puerto Vallarta but still be only a short drive away.